Who doesn’t love free gift cards? While they’re certainly not the most personalized presents in the world, they’re definitely some of the best. Sure… they say it’s the thought that matters. And yes, we love to know that someone in our life has put in the effort to match our interests with the perfect pair of earrings, a book we need to read, or tickets to our very band. But a gift card to Amazon where we can buy all those things we’ve wanted for the longest time but haven’t had the spare cash to buy… Come on. Let’s be real. That gift is often unbeatable. Unfortunately, our birthdays only come around once a year, and the holidays are months in the distance. 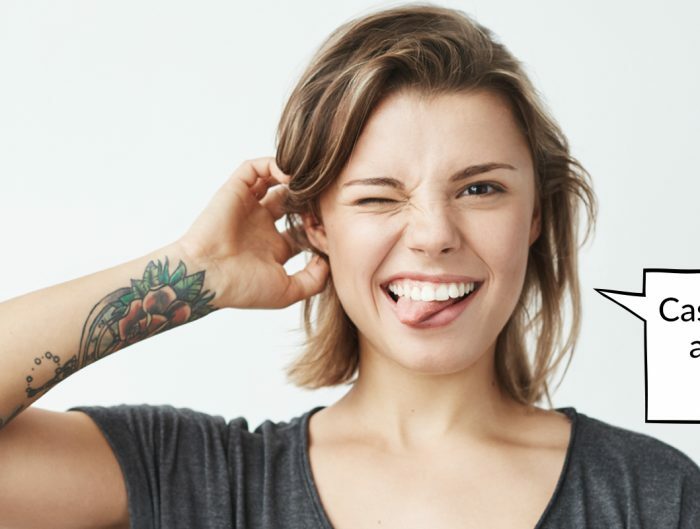 So how can you score free gift cards without having to wait for someone to get you one? But the next question is… Where do you do that? 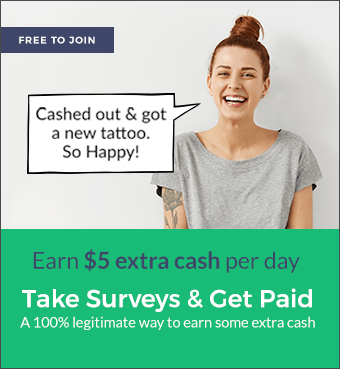 Taking paid surveys online is one of the most popular ways to get free gift cards, and Survey Junkie is one of the most reputable spots to earn rewards on the internet. You may already be a member, and you’re just looking to find out what exactly you can earn. Or maybe you’re trying to figure out whether or not it’s worth signing up. Let’s take a look at what gift cards you can get when you cash out for the site, and then give you some info about how long it takes to get to that point. What Free Gift Cards Can I Get With Survey Junkie? Of course, there’s also the ever popular option to just get cash through PayPal. You can get started on the website by clicking here, or you can keep reading to find out more about the process. So How Exactly Do I Earn Rewards? 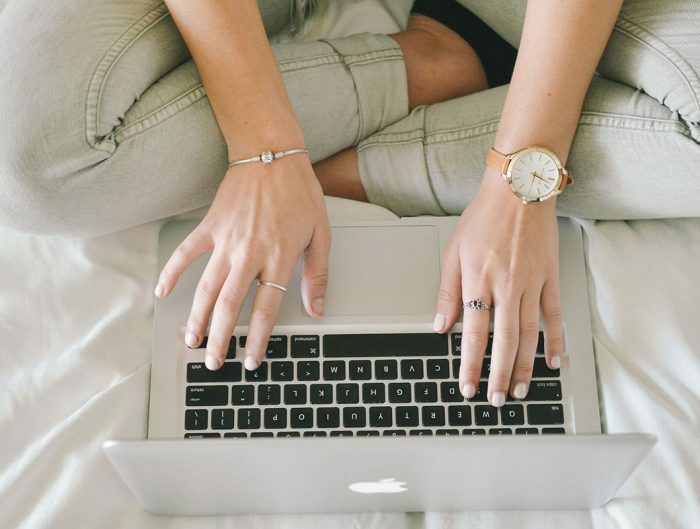 If you’re a newbie to the site or you’re considering signing up, here’s how it works. 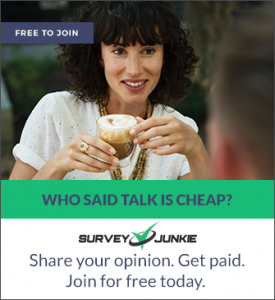 Survey Junkie offers a large inventory of paid surveys, each of which is marked with a points value and an estimated amount of time it will take to complete. You earn points for every survey you finish. And even if you don’t qualify for the whole thing, you’ll get a few points for your effort. How much do you need to earn before you can redeem rewards? That’s another huge perk of being a member of this panel. Once you hit 1,000 points – equal to $10 – you can cash out. Compared to other panels, that’s a pretty low payout threshold. Other sites can make you wait until you’ve hit a much higher number before you see the fruits of your labor. When you cash out successfully, you’ll get your e-Gift cards immediately. That’s another huge advantage to the site, since you won’t have to wait around for weeks wondering whether you should be expecting your rewards to come in the mail. It’s simple, honest, and straightforward. 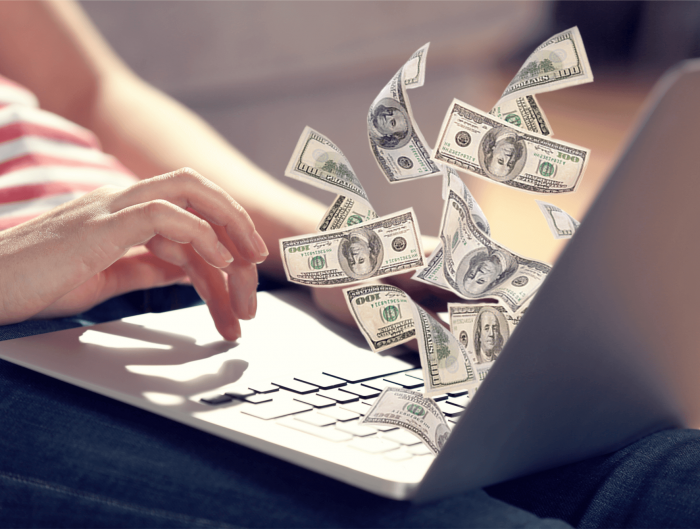 Survey Junkie is primarily known for their paid surveys, but there are other options on the site as well. You can participate in focus groups or even test out products at home.